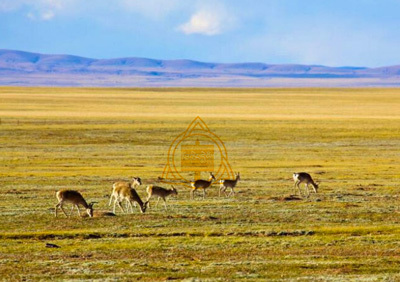 Shenzha Nature Reserve is located in Shenzha County, Nagchu, Tibet. 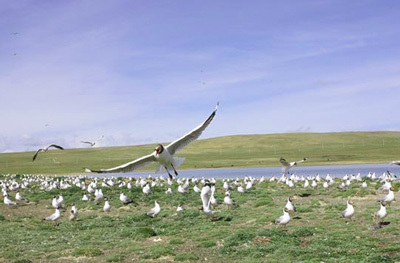 It was established in 1993, and became the paradise of birds since then. 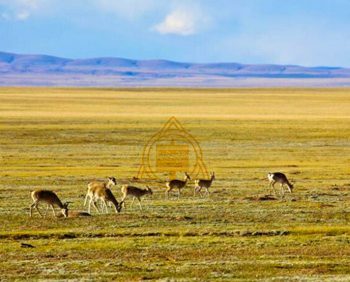 It has been the biggest protecting area of black-necked crane in China.The weather in the reserve is warm and the fresh water from the glacier and snow is not that salty, therefore, this place is great for the aquatic organism living and the birds multiplying. Gruentso Lake (4,650) in the nature reserve covers a water area of 476 square kilometers. 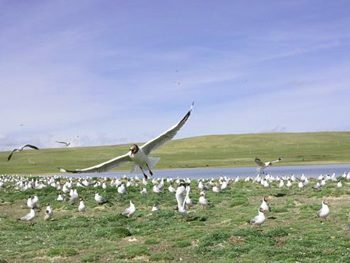 Other lakes are covered with swamp, meadow and wet grassland, which makes this Nature Reserve a wonderful place for black-neck crane and other precious birds. 1. There are restaurants in Shenzha, they mainly provide Sichuanese food. 2. You can choose to stay overnight in the Shenzha Agricultural Guesthouse as well.